Anticipation for the start of the Clipper 2017-18 Round the World Yacht Race is palpable. 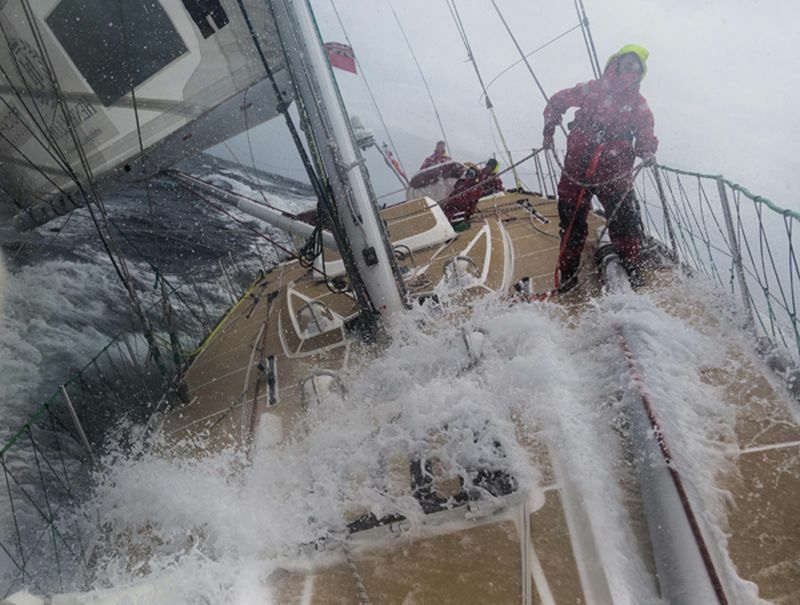 With just three months to go until the world’s largest ocean race embarks on its eleventh circumnavigation, crew preparations are in full swing. 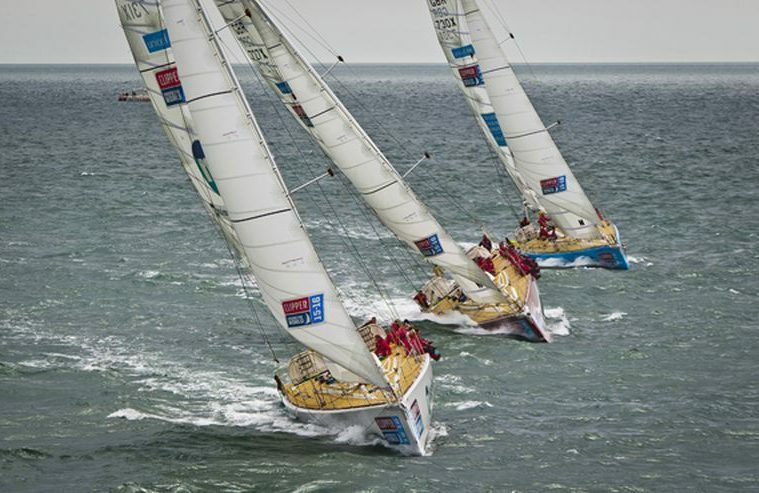 An endurance test like no other, the Clipper Round the World Yacht Race is 40,000 nautical miles long and is the only global race of its kind for everyday people. Divided into eight legs, crew can choose to complete the full circumnavigation or select individual legs. Though a newcomer to the sport of sailing, Samantha has been honing her sense of adventure for years and it’s these experiences that she hopes will come in handy when taking on the world’s greatest oceans. 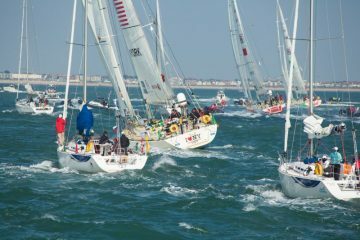 On May 20 at the Guildhall in Portsmouth, Samantha and hundreds of her fellow crew members will congregate to find out which of the twelve teams they will be part of. 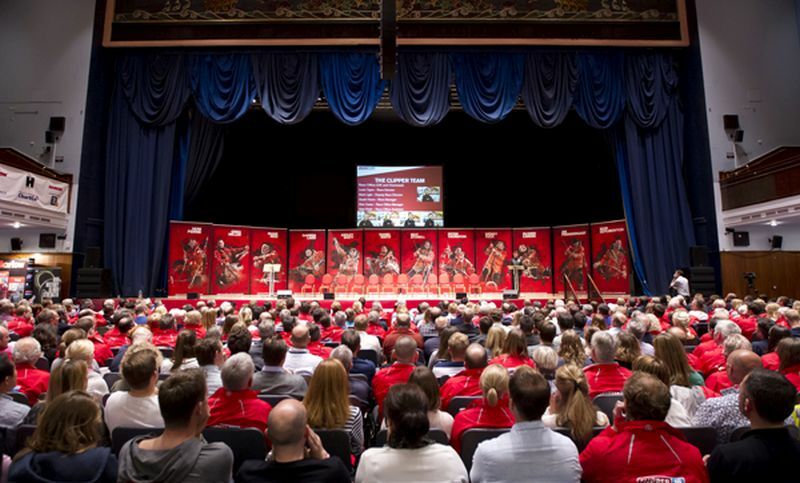 Conversations are buzzing around kit choices, destinations, weather, skippers, team tactics, race route and more. Training and team building are top of the agenda with crew members looking forward to team building weekends, final levels of training, socials, prep week and the race start this August. Being part of a team, meeting and forming bonds with people from all walks of life also drew Samantha to the Clipper Race. And there’s no doubt she will be able to do that during her time on board. In the 2017-18 edition of the race, there are more than 40 nationalities represented in the approximately 700-strong crew. “This race is a great opportunity for all of us involved, something we may never experience again. It’s important to keep that in mind when trying to balance competitiveness with fun,” Samantha adds. Samantha and her fellow crew members are in various stages of completing the comprehensive Clipper Race training courses. 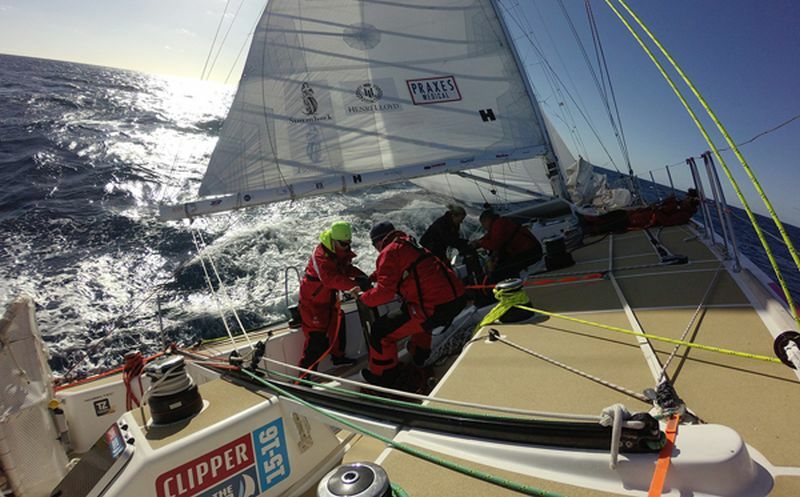 Not just learning the sailing skills needed to take on the world’s oceans, Clipper Race training teaches the basics of yacht maintenance and management, racing tactics, weather routing and survival at sea. 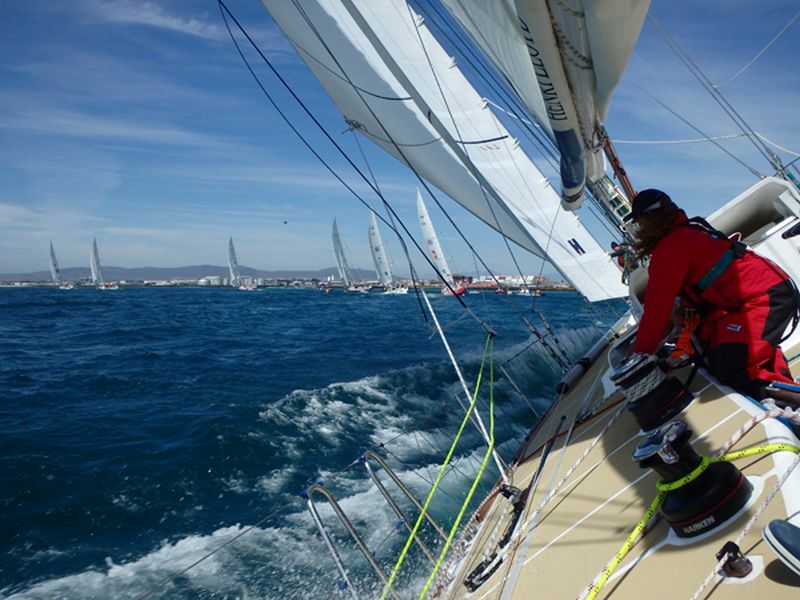 Culminating in the final level, where their new skills are put to the test, training and racing with their race skipper and team mates for the first time. Starting in the UK, the matched fleet of Clipper 70s experience some of the world’s most beautiful destinations. 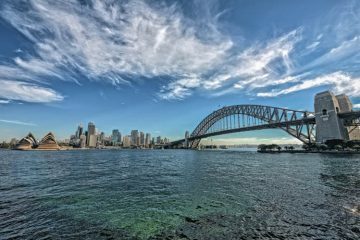 From sailing under Table Mountain or past the Sydney opera house to the sandy beaches of Sanya or the metropolis of New York. 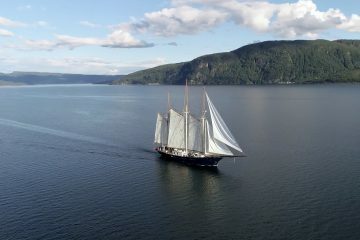 Samantha and her fellow crew members will not only get to experience the accomplishment of sailing into such destinations, but will join an exclusive club, as fewer people have sailed around the world than climbed Mount Everest. 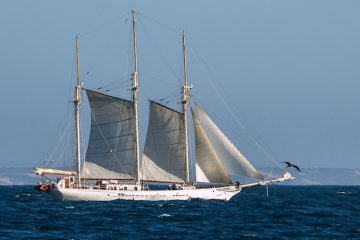 Whether you want to tick off your first Atlantic crossing, cross the equator and become a trusty Shellback, take on the Southern Ocean, compete in the famous Sydney Hobart, experience the engineering marvel of the Panama Canal or have never thought of sailing before; the Clipper Race is a truly unique challenge. 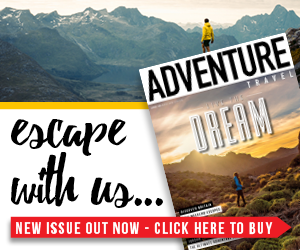 With weather, wildlife and life on board to negotiate, this adventure really is the race of your life. If you are looking for your next challenge and would like to join Samantha, check out the Clipper Round the World Yacht Race.